The Knightsbridge Boots By Fairfax and Favor are a stylish new addition to their range. The Knightsbridge Boots By Fairfax and Favor are a stylish new addition to their range. These boots can be dressed up or down to suit any ocassion. 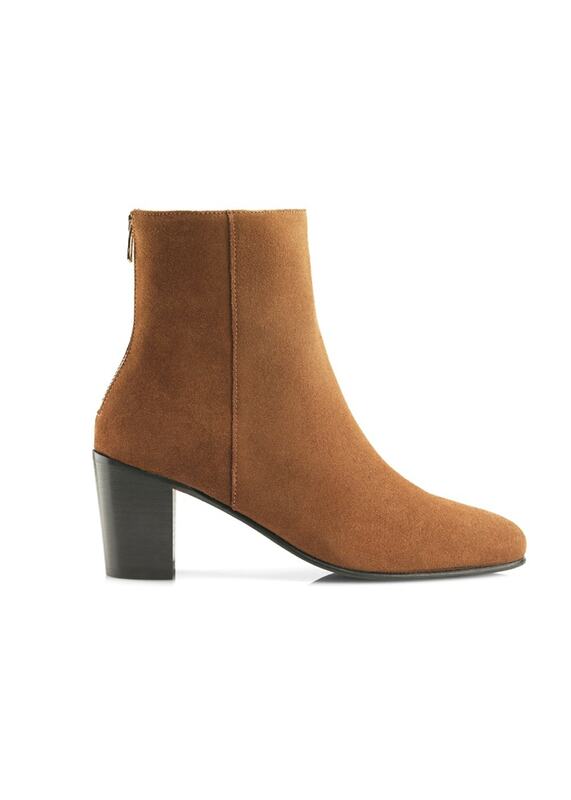 The heightened ankle gives the boot a flattering silhouette.